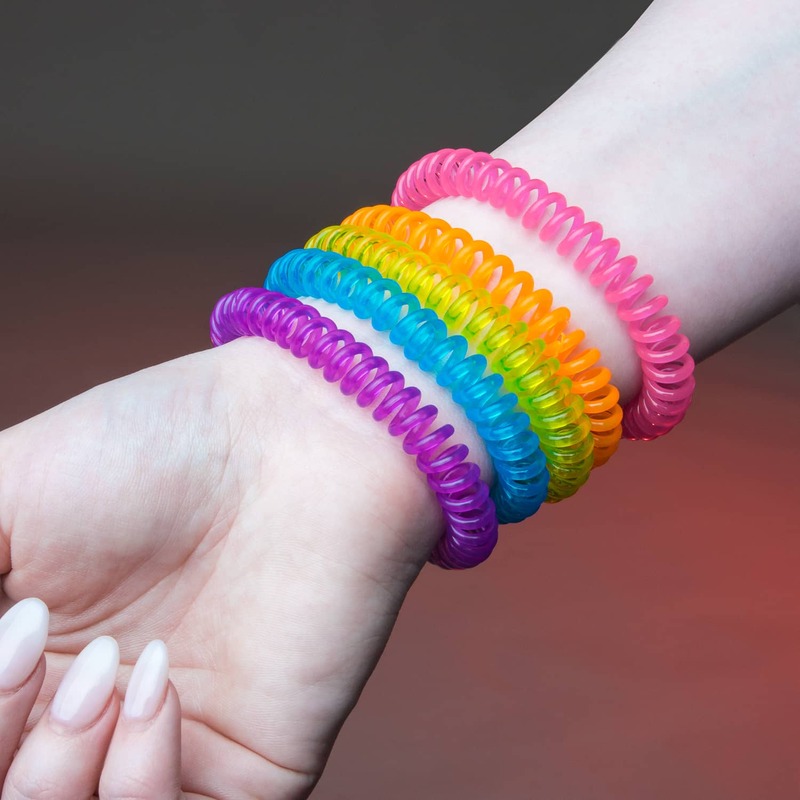 Our Mosquito Repellent Bracelets are designed to provide highly-effective protection against mosquitos and other biting insects. Made using 100% natural ingredients ensures there is no overpowering smell or skin-irritation that is often found in products containing DEET and other chemicals. 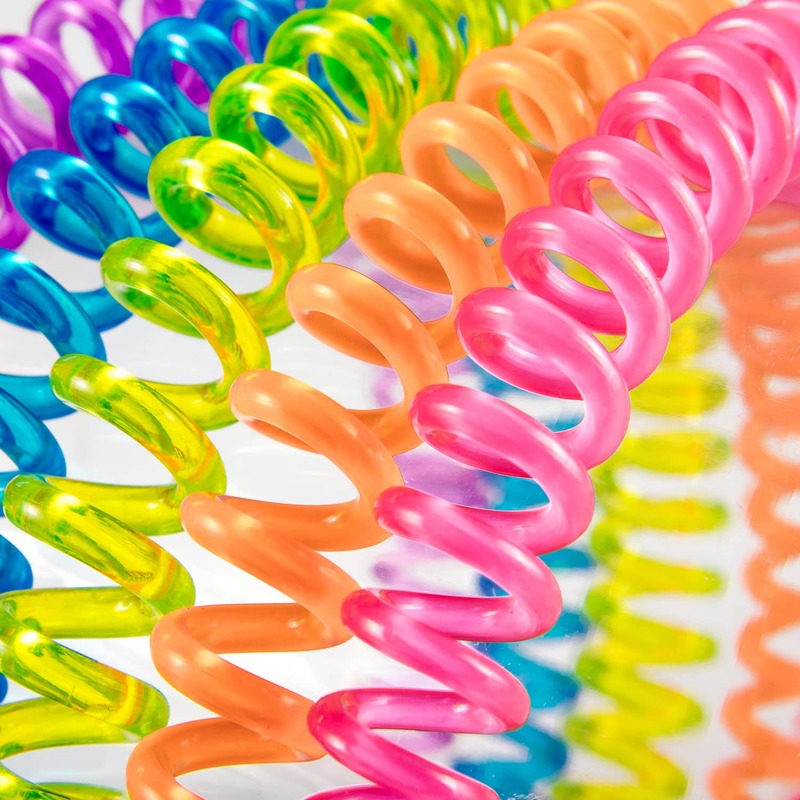 With 10 bracelets per pack, and each bracelet lasting up to 10 days, you and your family can stay protected for your whole trip. Perfect for wrists and ankles of all sizes. 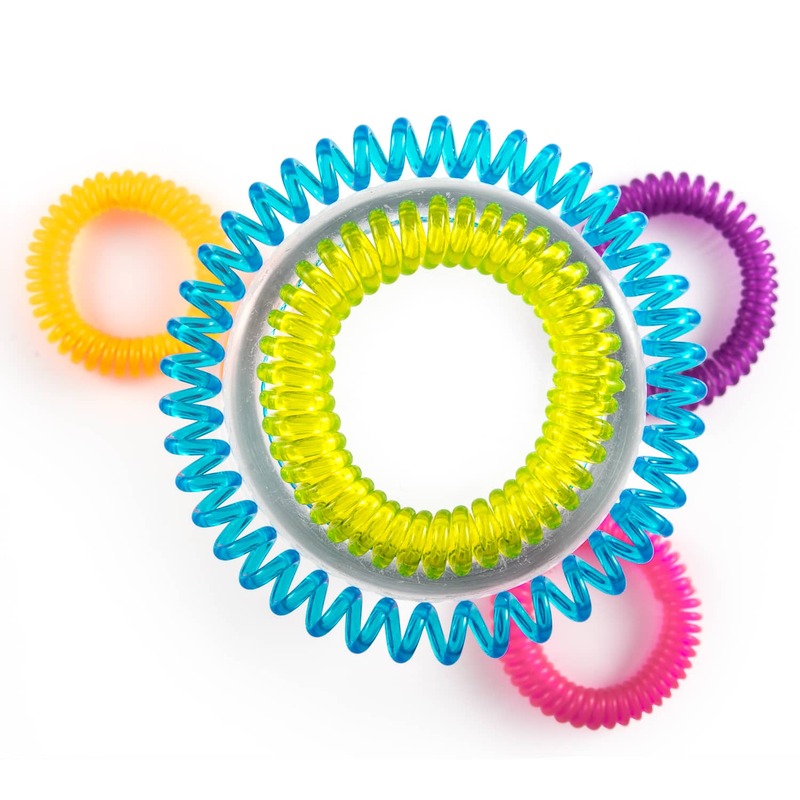 DEET Free and Without Toxic or Artificial Chemicals – Up to 10 Days of Protection per Bracelet. 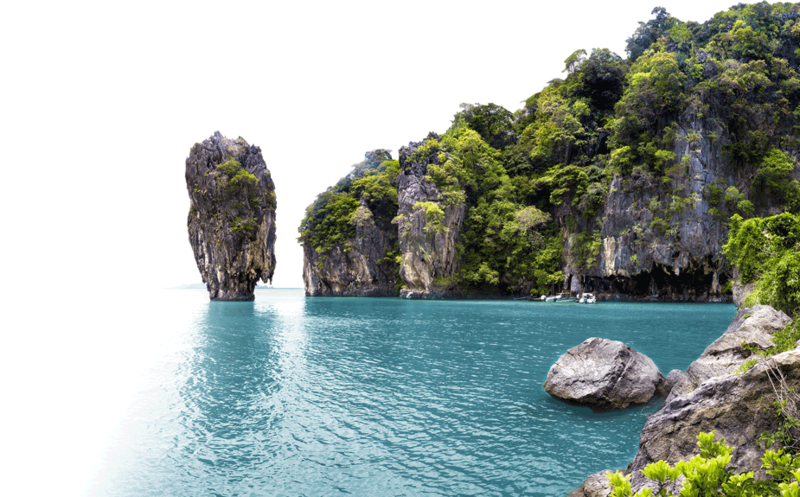 100% Natural Ingredients: Citronella, Lemongrass and Geraniol essential oils are proven to repel mosquitos. 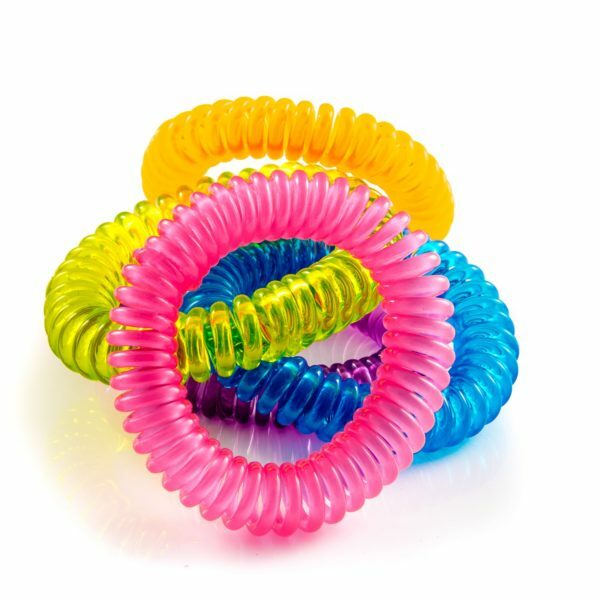 Highly effective coil design makes these perfect for wearing on wrists, ankles, hair or attached to buggies and cots. One size fits all – For adults and children. 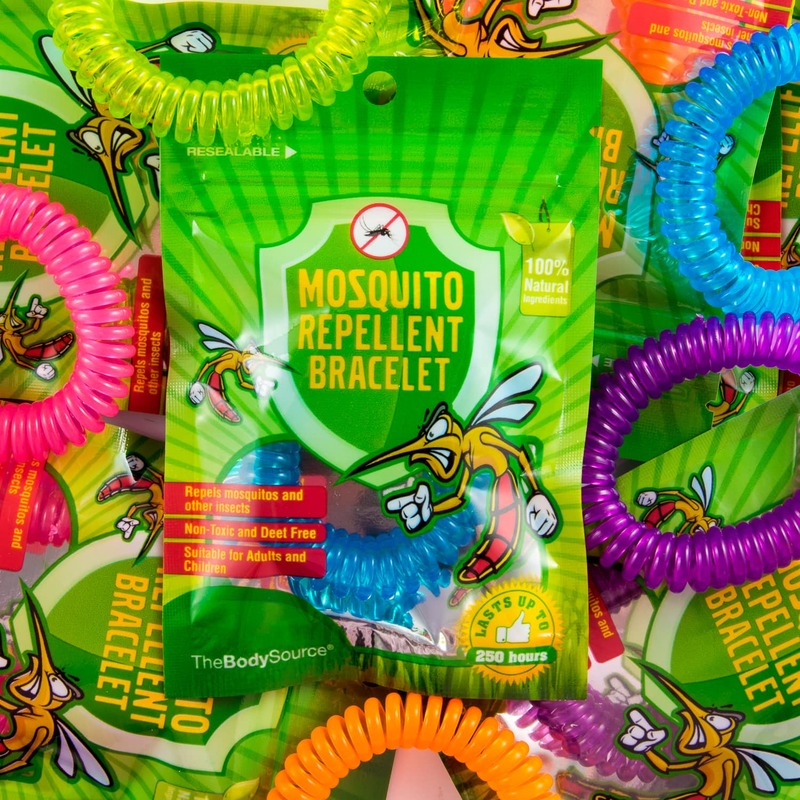 Each mosquito repellent bracelet is packaged in its own resealable, reusable pack. 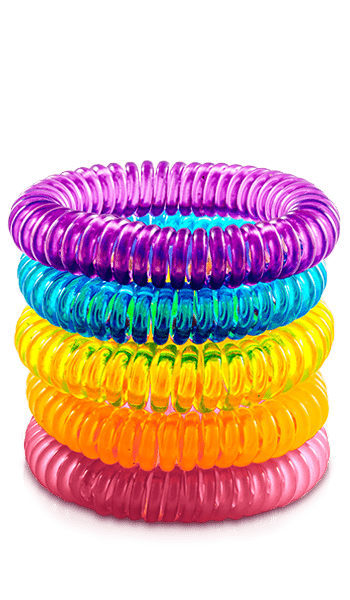 10 Pack contains: 2 x Blue, 2 x Pink, 2 x Orange, 2 x Purple, 2 x Green Mosquito Repellent Bands. Brilliant product. We are still wearing ours and still in Kenya. Since I put a couple on I’ve not been bitten once and I normally get bitten all the time. No one in my family has been bitten either and there are millions of mozzies here. Great product worked wonders. Normally get bitten to pieces but not when I had the band on would recommend to anyone. I bought these bracelets for my sons residential school trip, because he's usually eaten alive by mosquitoes, hope the bracelets will make some difference. I've tried one of them myself, and I should tell mossies from our garden avoided me. I like the fact that they do not contain any harmful chemicals and the smell, although strong, isn't either overwhelming or unpleasant. Very satisfied so far. Great buy. Each band lasts over a week, so the 10 in this pack will last for ages.